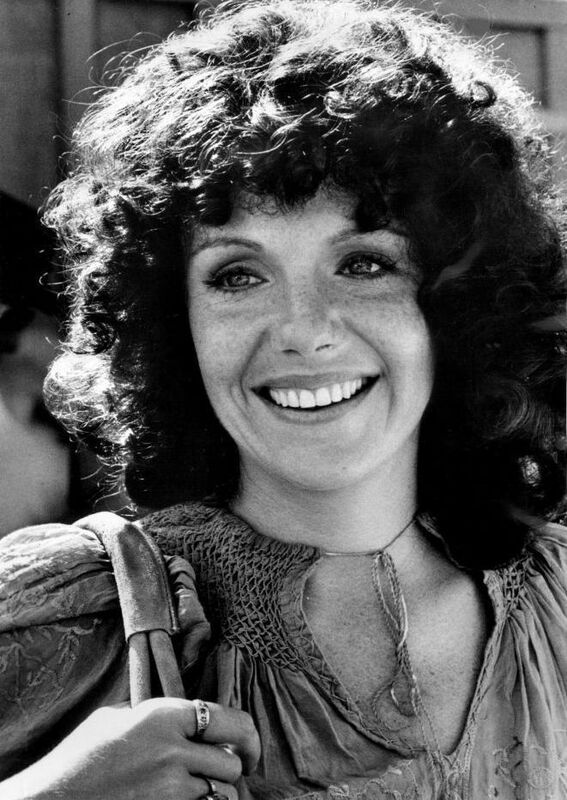 Jill Clayburgh (April 30, 1944 – November 5, 2010) was an American actress. She won Best Actress at the Cannes Film Festival and was nominated for the Academy Award for Best Actress for her role in the 1978 film An Unmarried Woman. She received a second Best Actress Academy Award nomination for the 1979 film Starting Over. Read more on Wikipedia.